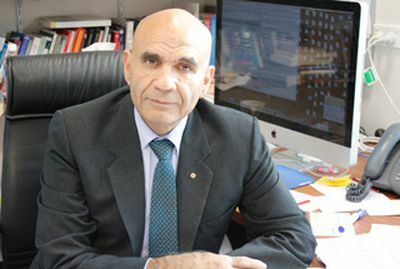 A decade after the US-led invasion of Afghanistan in October 2001, the country continues to face a growing insurgency and crises of governance. 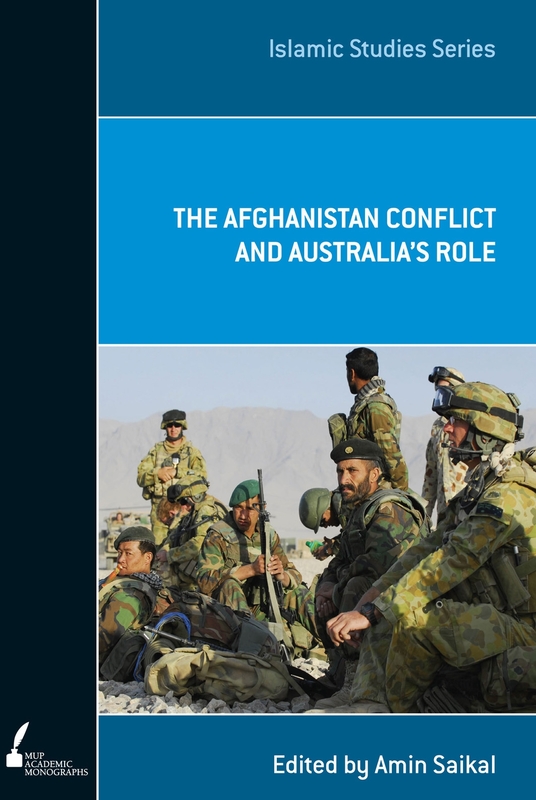 The Afghanistan Conflict and Australia's Role tackles a number of critical dimensions-politics, society, military, and reconstruction-of this conflict from a range of perspectives. 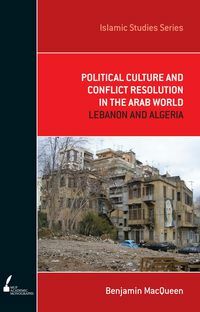 This book unpacks the nature and complexity of the conflict at national and international levels. It makes a critical assessment of the performance of President Hamid Karzai and his government, and the efforts made by the international community, the US and its NATO and non-NATO allies in particular, to stabilise, rebuild and secure Afghanistan as a viable state. 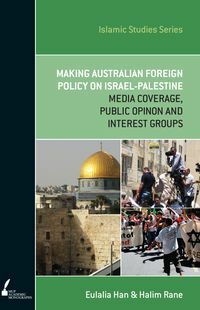 In addition, it examines critically the role played by Australia in the conflict. 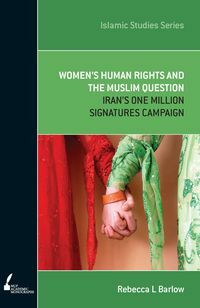 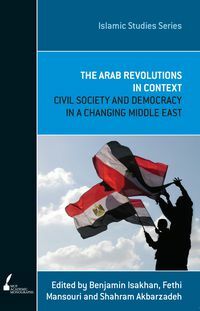 The conclusions are far-reaching, with relevance to anyone interested in the interconnectedness of many contemporary issues-governance, democratisation, development, the role of the media, and counterinsurgency.